Healthcare can be complex, but we are here to help. Choose from the resources below to manage your care, pay bills and to find general information. 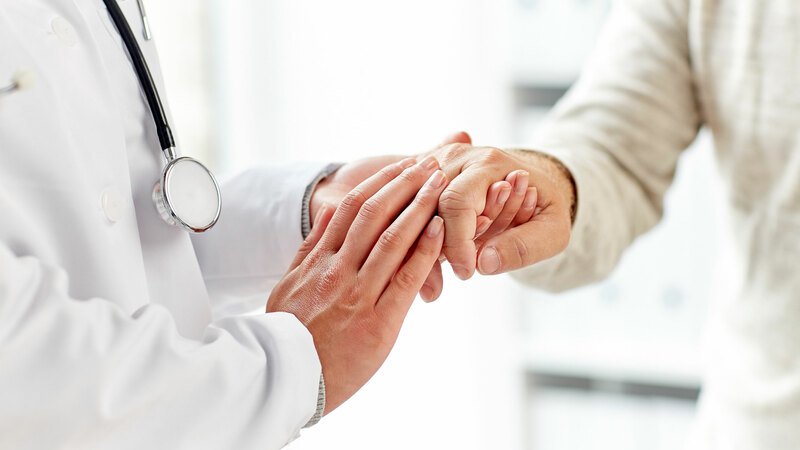 We look forward to focusing all of our efforts on you, your recovery, and your needs to allow you the patient-centered surgical experience you deserve. On this page you will find pre-admission information and a summary of what to expect on the day of your surgery. 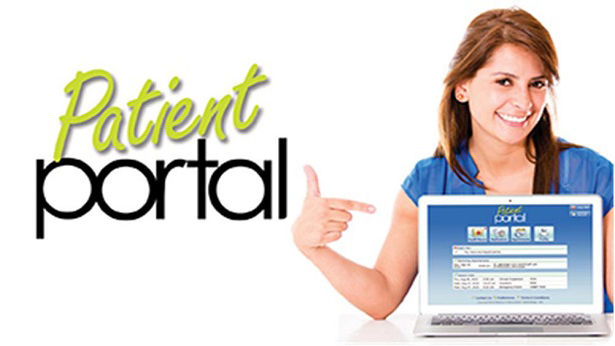 The Patient Portal is an online tool that allows our inpatients look at their health record. Use this portal to look at your test results, medications, allergies, immunizations, and health issues. 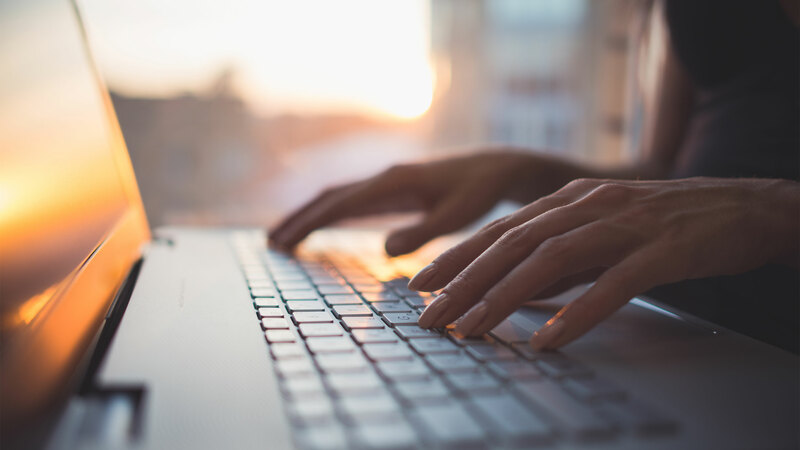 For your convenience, you may use this secure form to pay your Stanislaus Surgical Hospital bill online. We understand the financial burden that healthcare can cause. We offer some options that we hope will provide you with peace of mind. 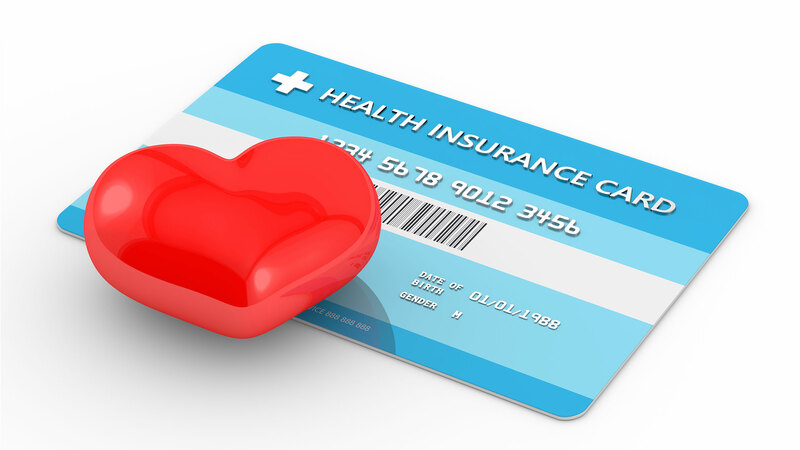 We happily accept most insurances, and offer flexible payment plans. 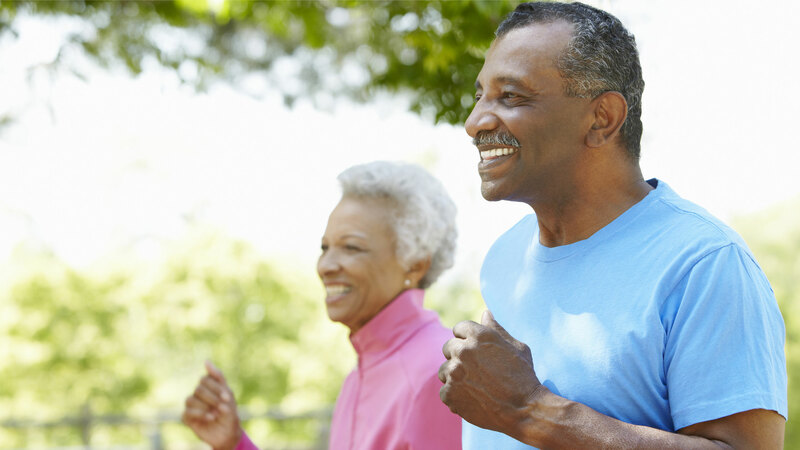 Our Pre-Operative Total Joint Class led by our Nursing and Physical Therapy Department are offered at no cost to you. There’s power in knowledge. We highly recommend that both patients and caregivers attend this class to help with a smooth recovery. 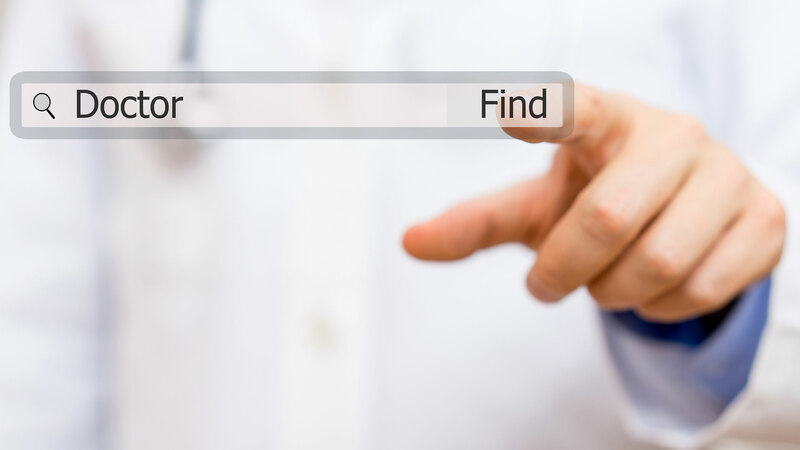 Looking for a Surgeon or Physician? At Stanislaus Surgical Hospital, we like to be a resource for our patients. We have compiled a list of area physicians for your convenience.